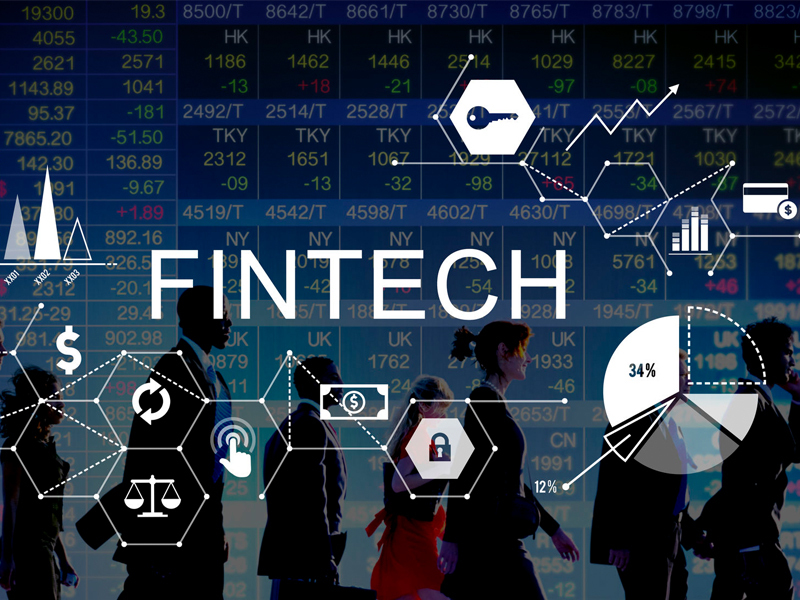 Regulatory hurdles could hamper Canada’s progress on fintech and “the next generation of advice,” according to a new report from the C.D. Howe Institute. Technology, Grace said, should be “viewed as a savior, rather than a threat,” at a time when fees are being scrutinized and demographic shifts are redefining the industry. But the widespread adoption of technology is being held back, not by current regulations taken literally, but by “current regulatory practices,” he said. This could set the stage for a “wholesale disruption” of the financial services industry and the inherent economic risk therein.